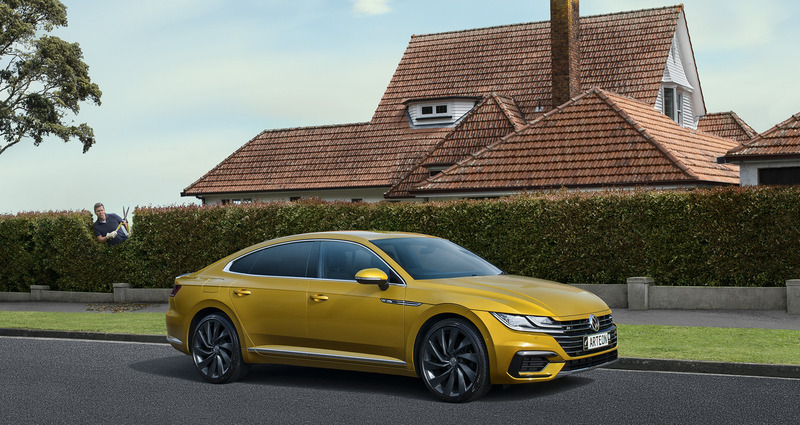 Nobody knows Volkswagen like Continental Cars. There’s something about owning a Volkswagen that makes you always want to own one. Everything is so well made, well designed and works with reassuring German precision. 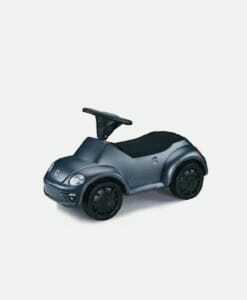 So when the time comes to service your Volkswagen, trust it to the people who know it best. 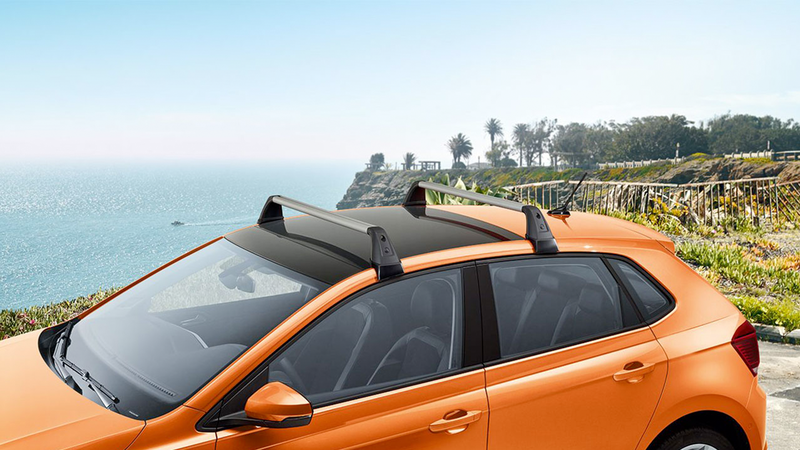 Find special offers at your Continental Cars Volkswagen dealership. 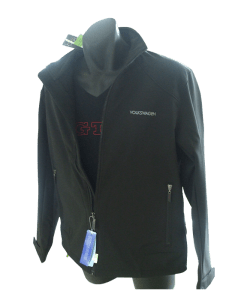 2019 Volkswagen Amarok 2.0L Comfortline 4Motion Auto. Calling All Business Owner Operators. 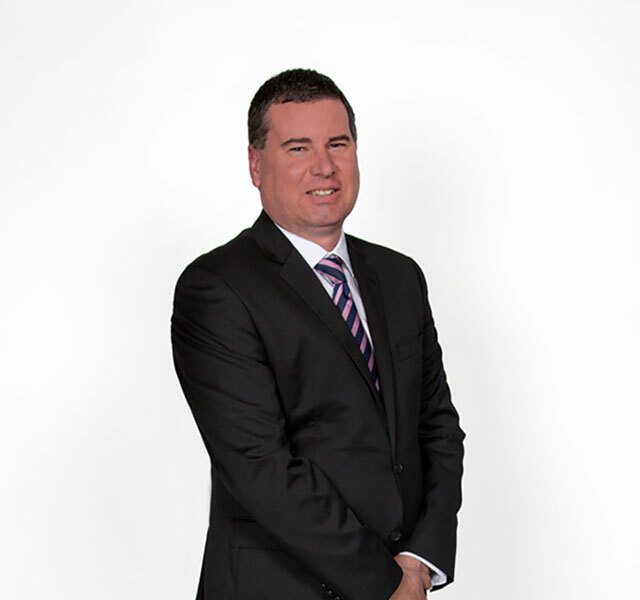 Continental Cars are New Zealand’s top Volkswagen dealership for both new and used cars. 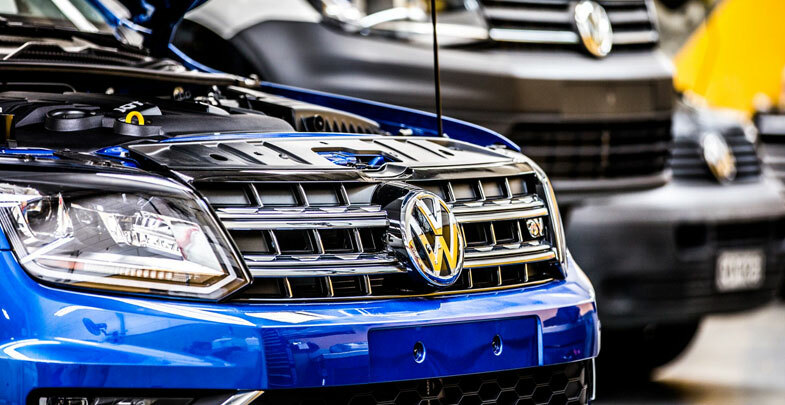 Having grown from strength to strength from our humble beginnings, we continue to offer the most comprehensive range of Volkswagen vehicles in the country. 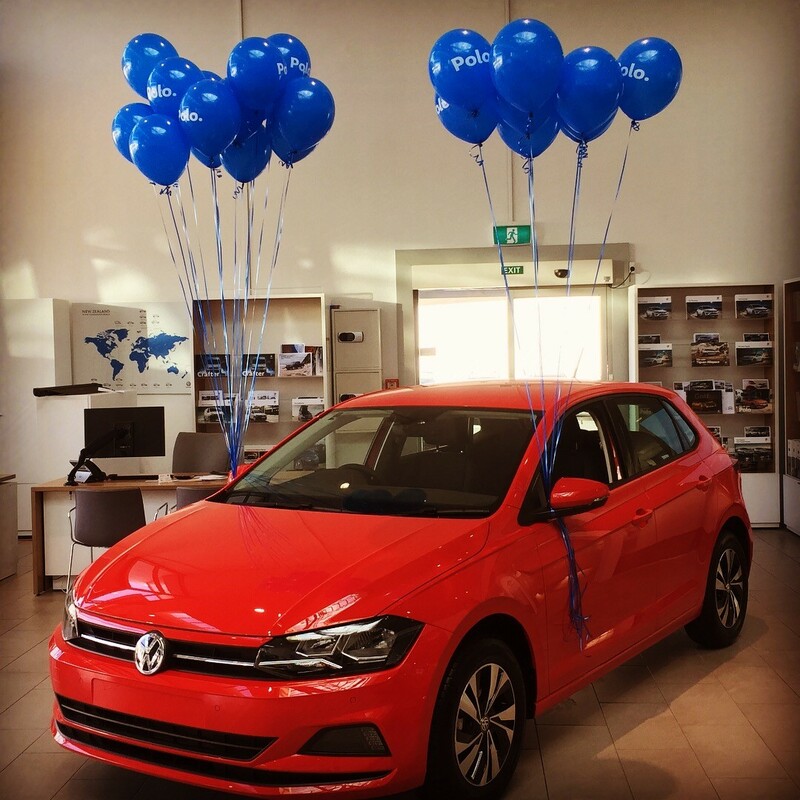 Priding ourselves on outstanding customer service, superb vehicle knowledge and excellent after sales service, it’s no wonder we are New Zealand’s Volkswagen dealership of choice. 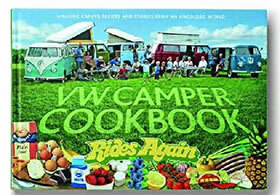 Volkswagen are known worldwide as the manufactures of the humble Beetle and retro Kombi vehicles. 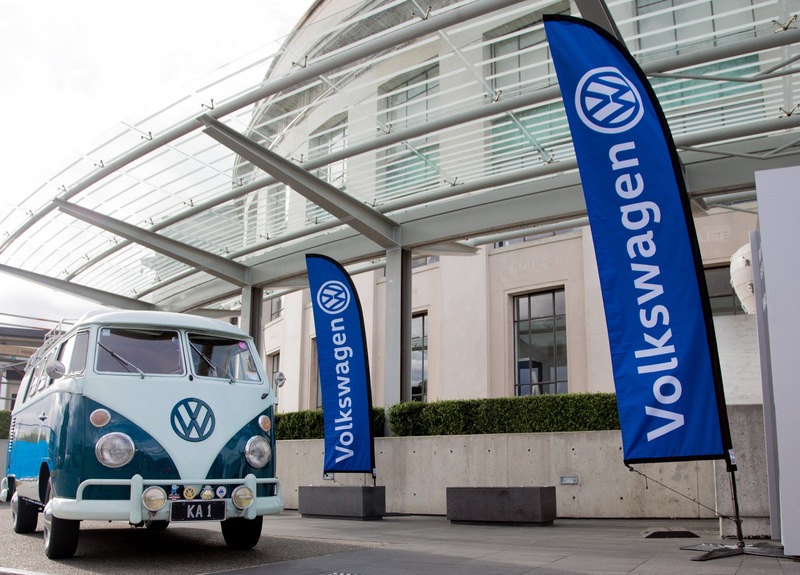 As a brand, their iconic vehicle range brings smiles to the faces of millions of loyal Volkswagen fans. 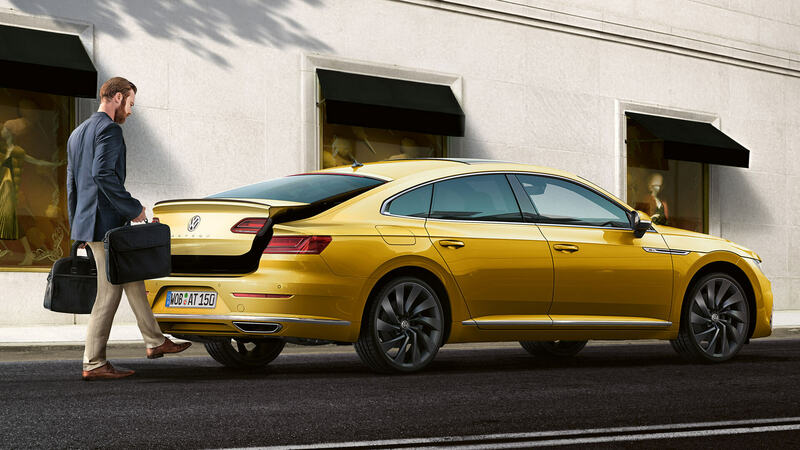 You too can be a part of the Volkswagen family by purchasing your next car at Continental Cars. 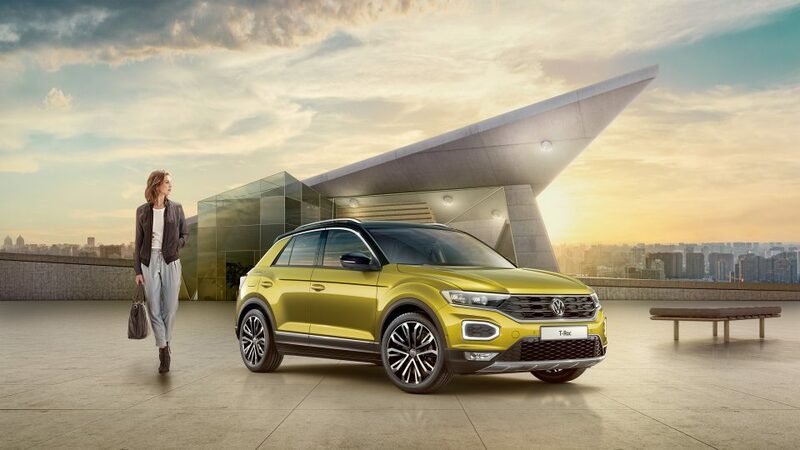 From the Polo to the Golf, the Passat Wagon to the Amarok, Volkswagen offers plenty of options to help you find the vehicle of your dreams. 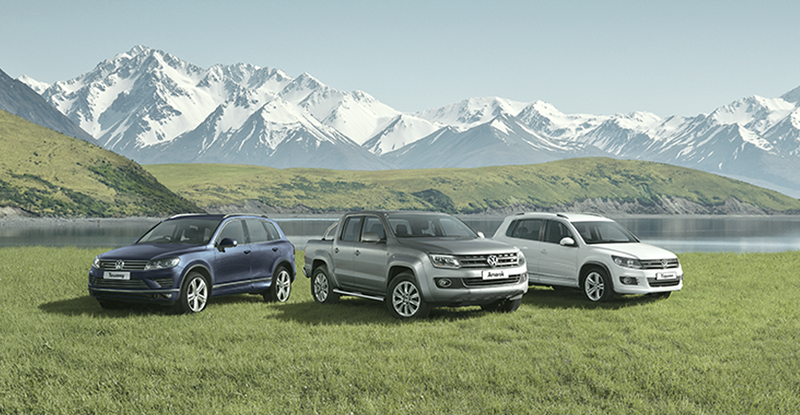 With seven distinct model categories available for you to pick from, a Volkswagen vehicle will meet everyone’s needs! 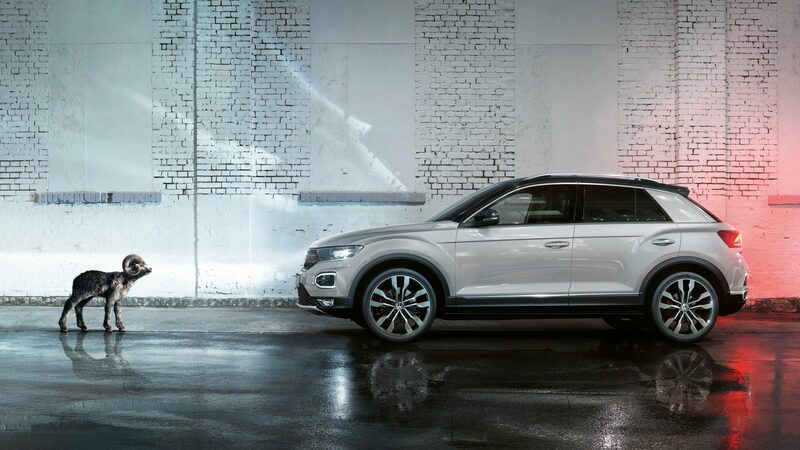 Volkswagen also offer new vehicle owners one of the best new vehicle warranties you’ll ever see! 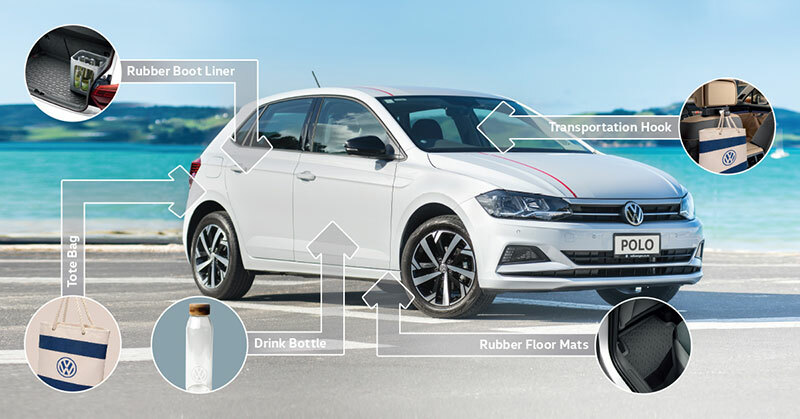 It protects you against material and manufacturing defects as well as vehicle paint manufacturing and material defects. New passenger cars receive a three-year unlimited km mechanical warranty. For new commercial vehicles, the Crafter offers a three-year or up to 250,000km mechanical warranty with the remaining new commercial vehicles a three-year or up to 100,00km manufacturing and material defect warranty. 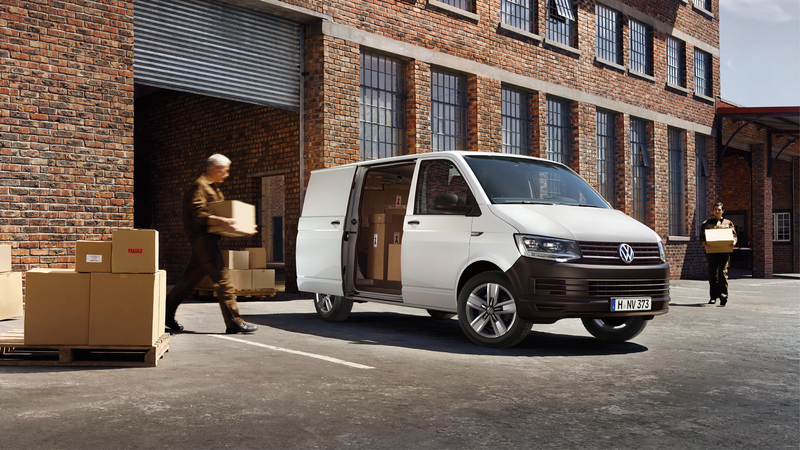 Genuine Volkswagen accessories and parts are available through our service centre, ensuring your new Volkswagen receives a world-class level of service. 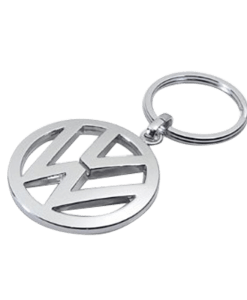 With two convenient servicing locations in Auckland, you can relax knowing that your Volkswagen receives the best care from our accredited service teams. 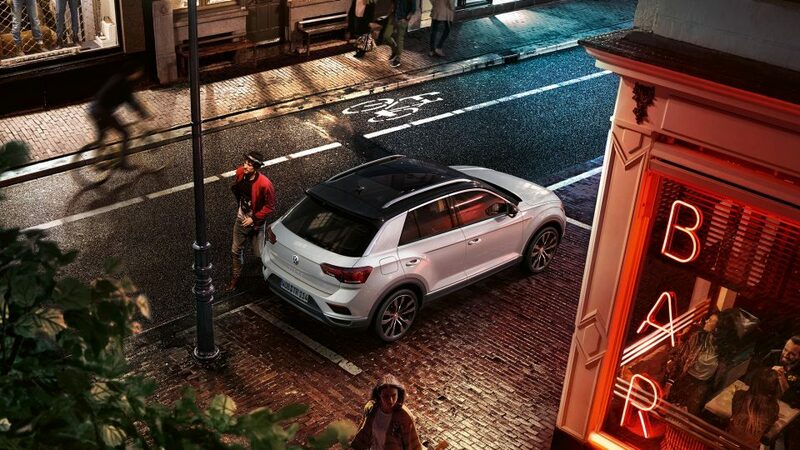 To learn more about Volkswagen’s latest models and special offers, contact our friendly team today.